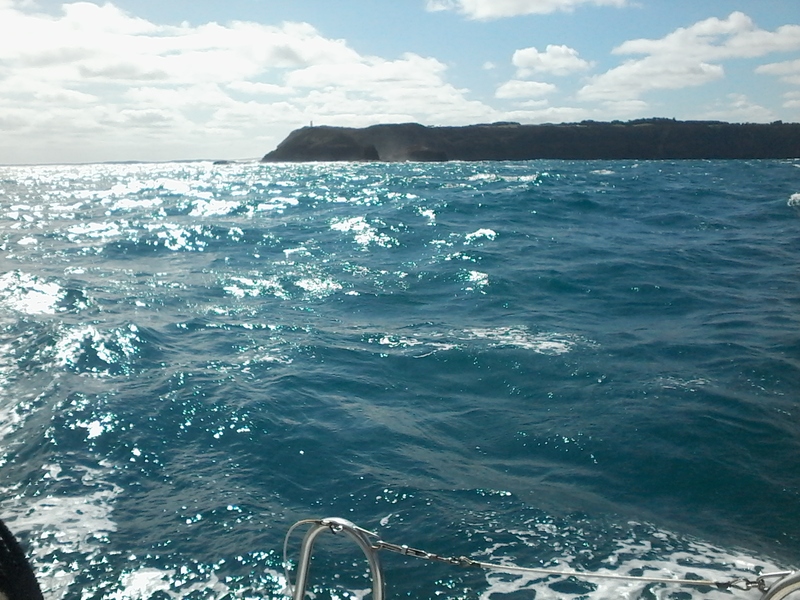 Left the marina at 8am and passed Cape Schank with Pulpit Rock is visible just below it later that day. There was a lot of backwash and accordingly the seas were quite lumpy. 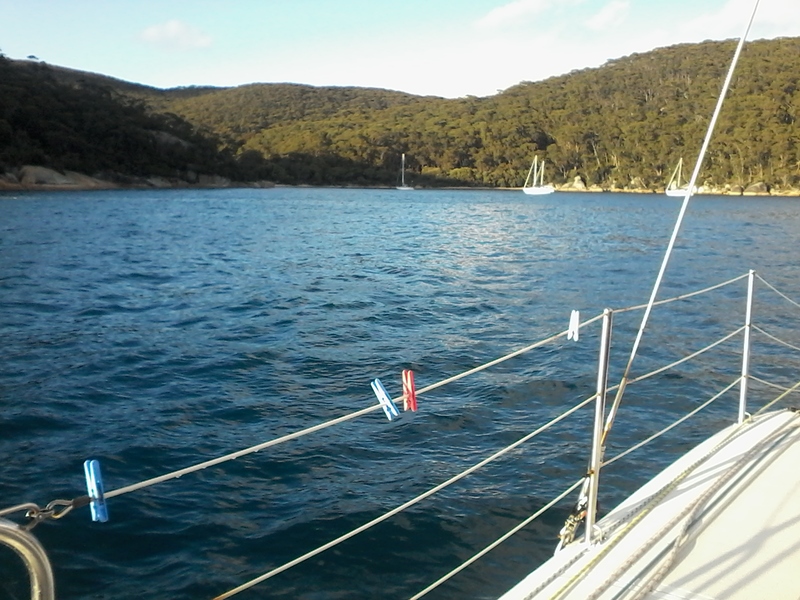 We are having spaghetti carbonara tonight because it is easy to prepare while we are at sea going into an overnighter. 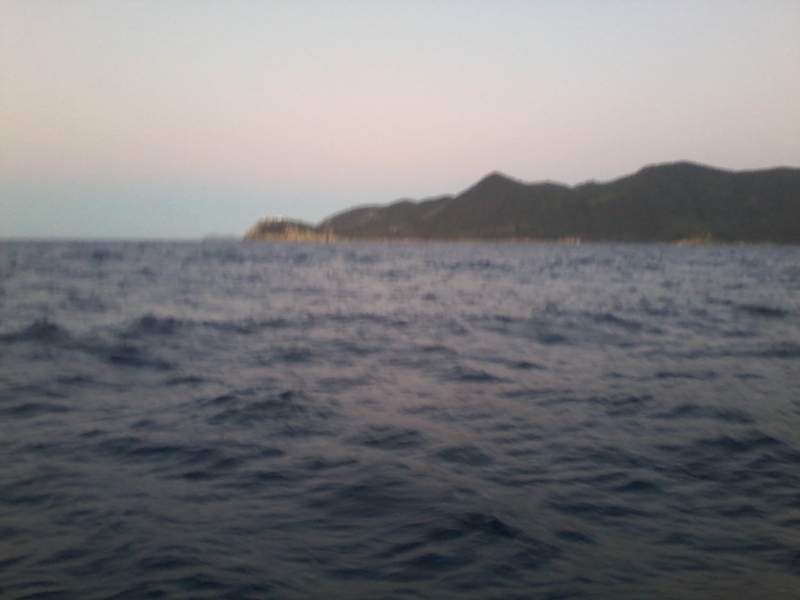 We passed our most Southern point, Wilsons Promontory at daybreak. Hopefully it will get warmer now as we go North. Reached Refuge Cove at 7am and everything people say about this place is true, it is gorgeous and then some. Because it was so early and there was a favourable wind we decided not to stop but continue on to Eden. This entry was posted in Queenscliff to Brisbane. Bookmark the permalink.